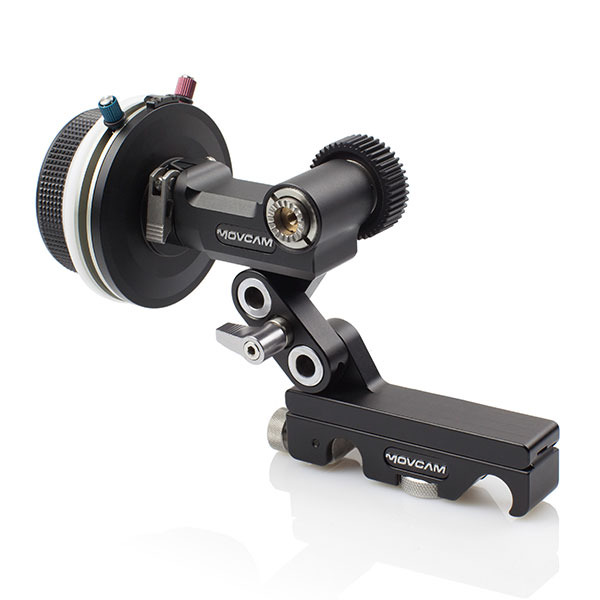 The MF-1 quickly and securely mounts 15mm rods via a tightening mechanism controlled by a silver underside knob. A standard flexi-ring comes included for lenses that don't have ring teeth. The variable lock system allows start and end points to be set, and a focus scale helps in measuring distances. 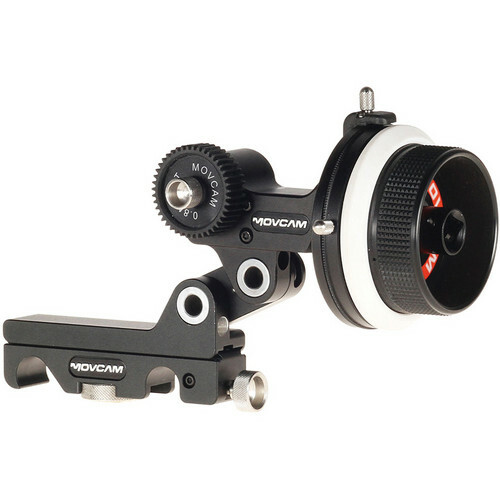 The gear drive is .08, and focus is achieved by constant damping that ensures precise focus.